Even though Essential came out and said owners will have to wait for Android 8.1 in order to get their first non-beta taste of Oreo, the company still remains one of the quickest to update its phone with the latest Android security patches. 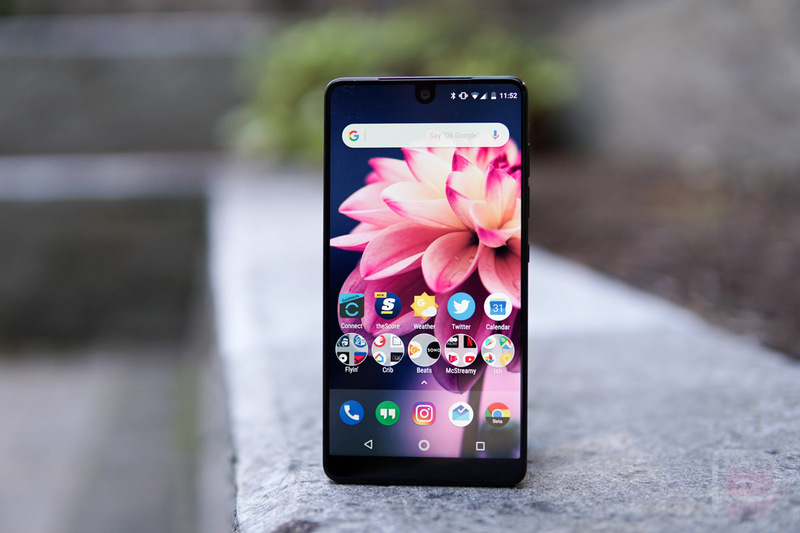 Today, Essential announced via Twitter that Essential Phone owners can expect the February patch to roll out starting now, labeled as build NMK24B. This is impressive because the update was literally announced and released yesterday. For a detailed breakdown of the February patch, check here. Essential Phone owners, how are you liking these timely updates?